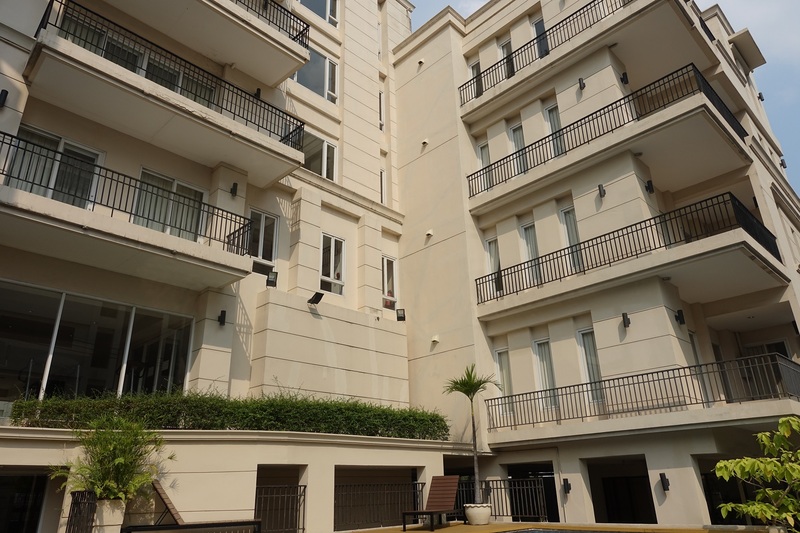 Viscaya Private Residences low rise project was completed in 2008. 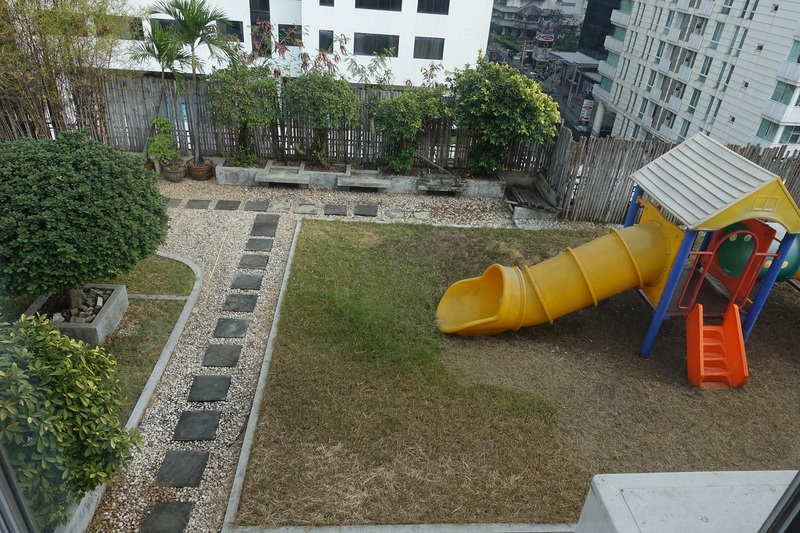 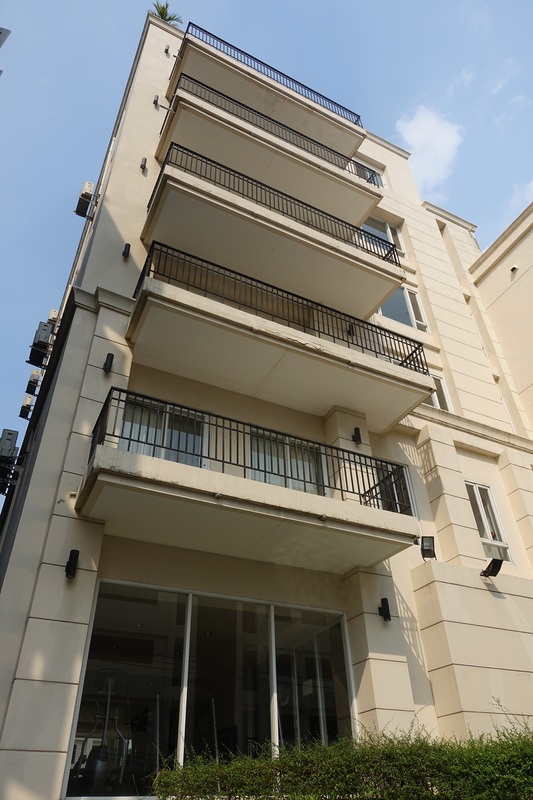 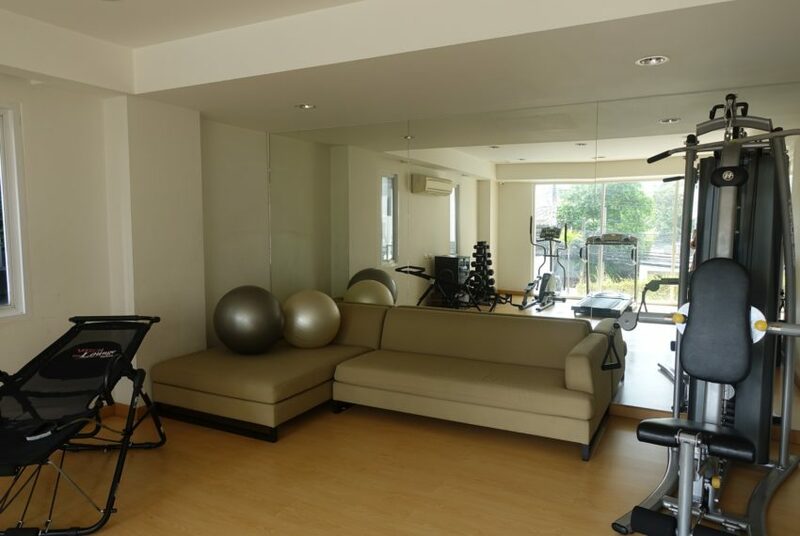 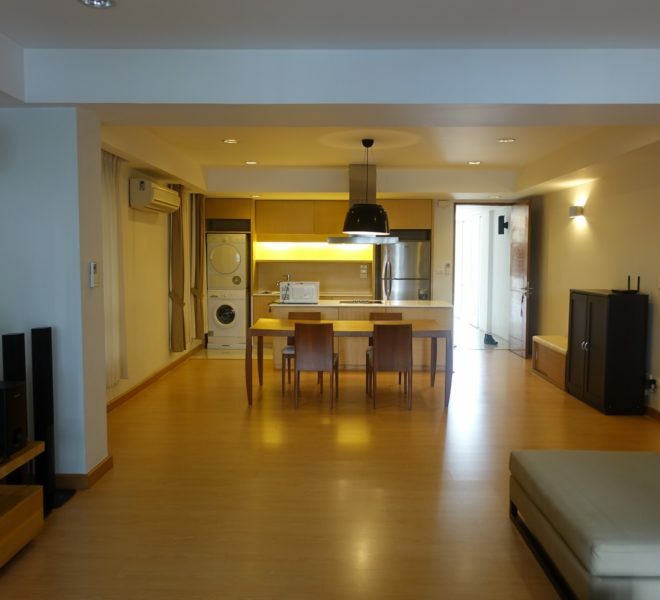 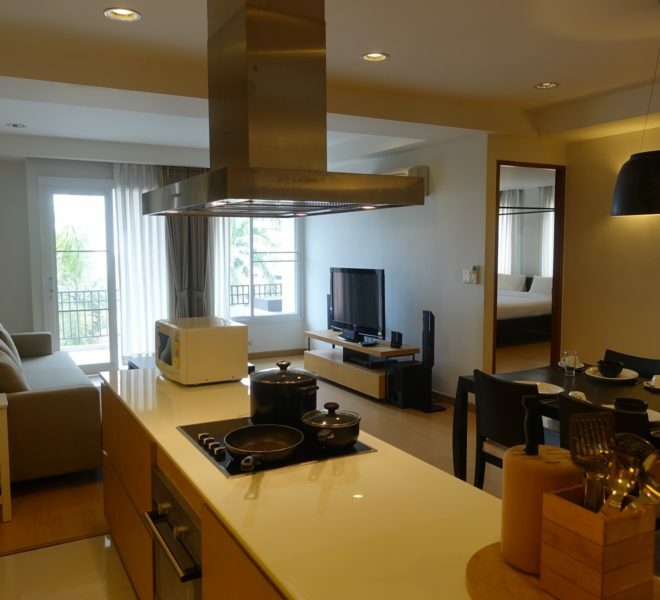 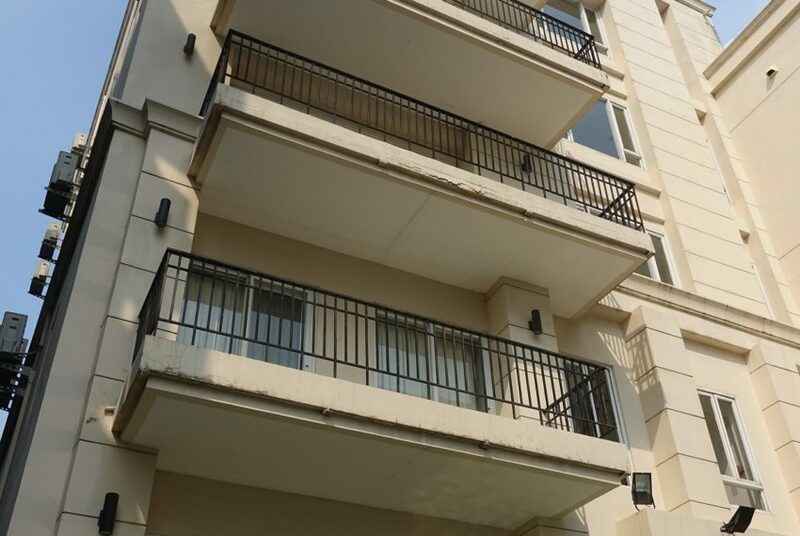 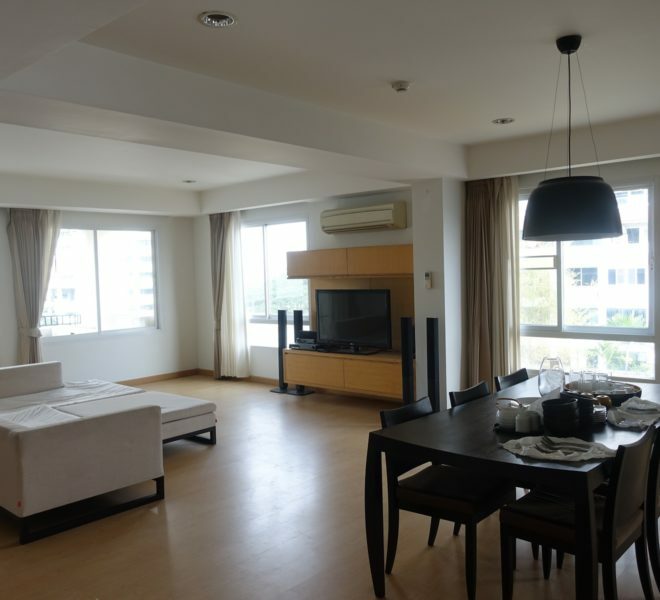 Condominium comprises of a single building, having 14 spacious apartments on 7 floors. 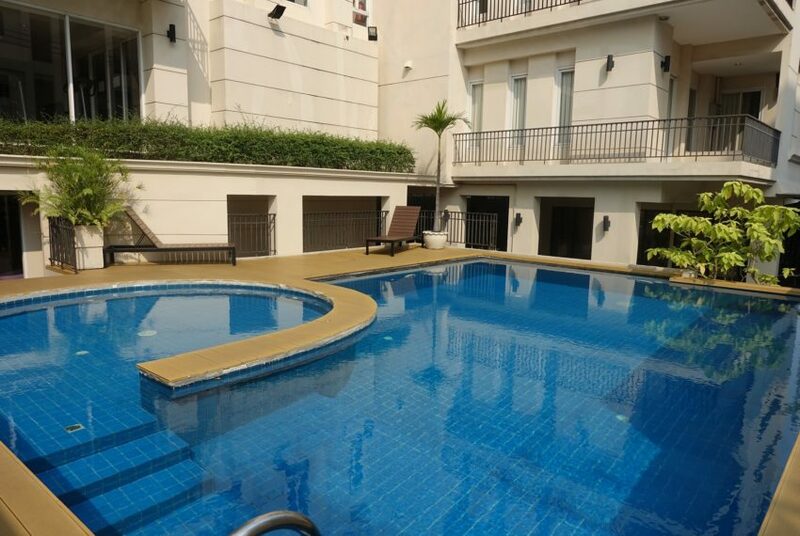 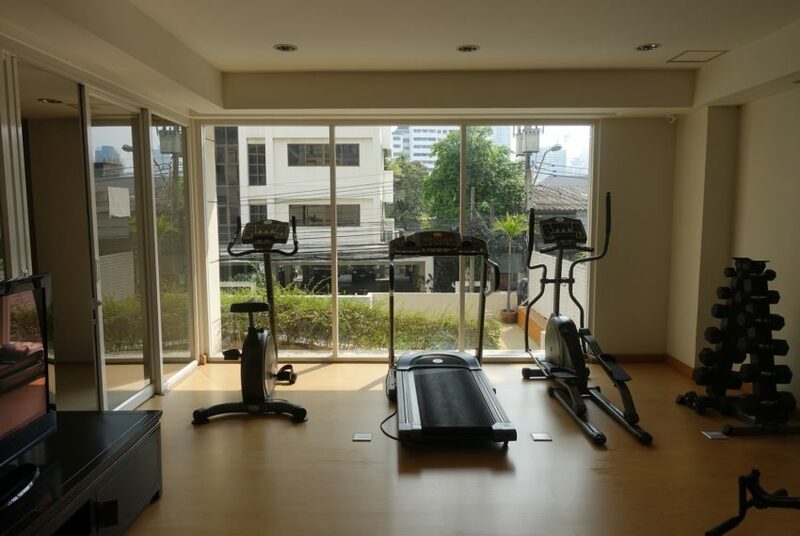 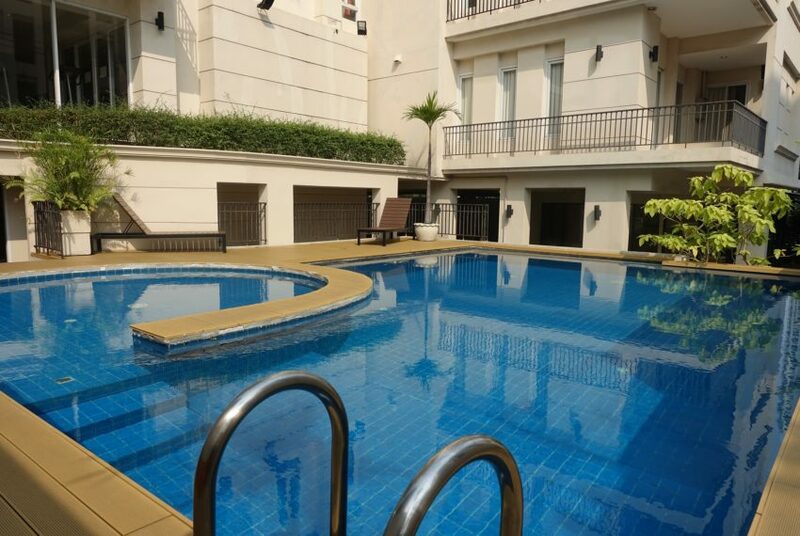 Rental prices at Viscaya Private Residences are 25-30% above average in the district and 5-10% above average in Bangkok.